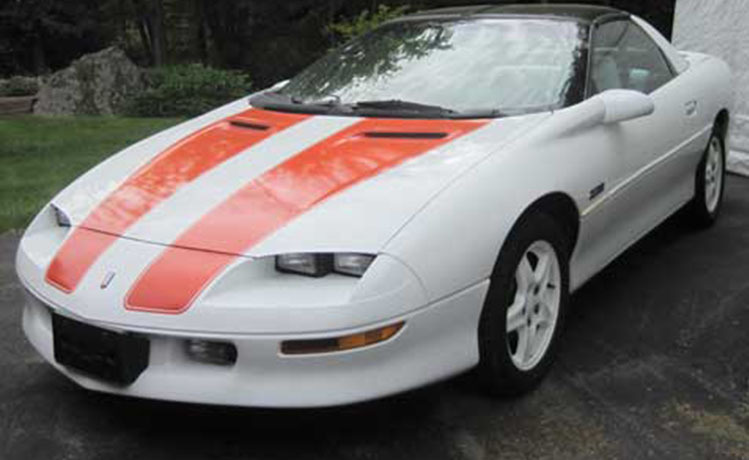 1997 Chevrolet Camaro SS 30th Anniversary Edition for sale. Car is in good condition. 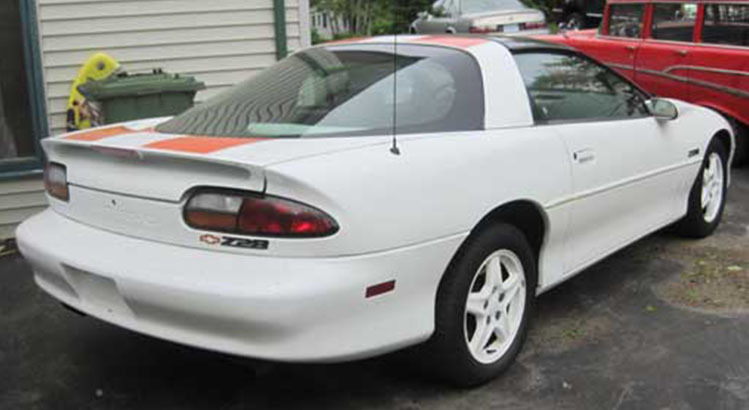 This 1997 Chevrolet Camaro has 180,000 km (111846 miles) on it. 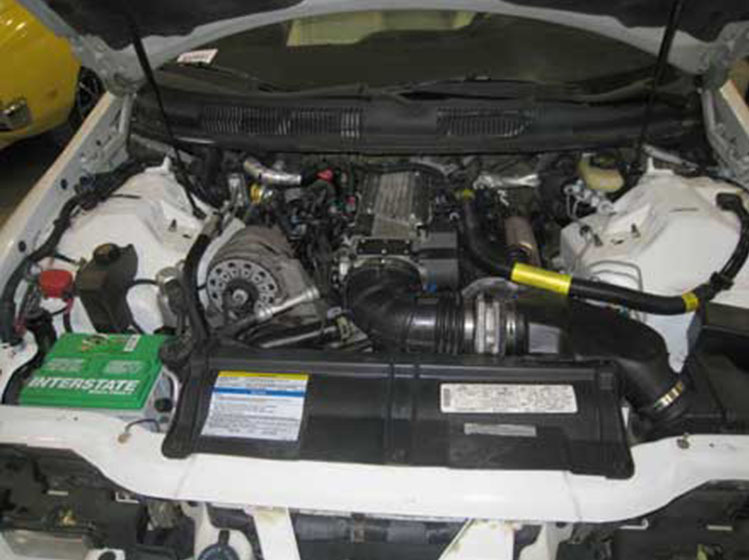 350 motor with automatic transmission. Car is very original. Never seen snow and never was driven in snow. 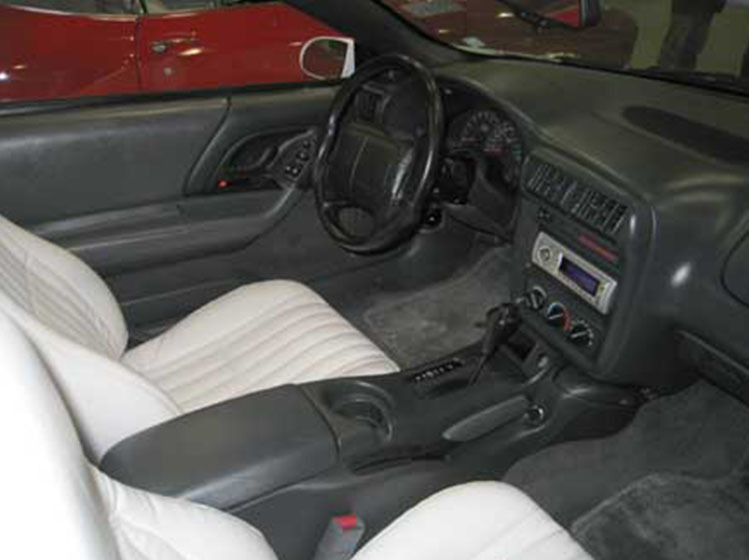 Includes upgraded sound system with nice and clean interior. T-top has original storage covers. This car already has everything it needs for a regular driving. You can buy this car and you can drive it immediately, because it not requires any more investment. Everything is good, runs and drives very good. Take it and ride it. The car looks very nice because of it’s shiny nice white exterior with stripes on the hood. If you need any more information about this Chevy Camaro, i can provide all information upon buyers requests. You can send inquiry for contacting this buyer via email for all additional information and full contact details. Car located in – Lakeview, Nova Scotia Canada.